Purdue Marion & Associates has leased approximately 3,646 square feet of office space at Buffalo Professional, located at 1333 N. Buffalo Dr. Ste. 220 in Las Vegas. Renae Russo with Colliers International represented the Lessee and Robert S. Hatrak II of Virtus Commercial represented the Lessor, Buffalo Professional Center. 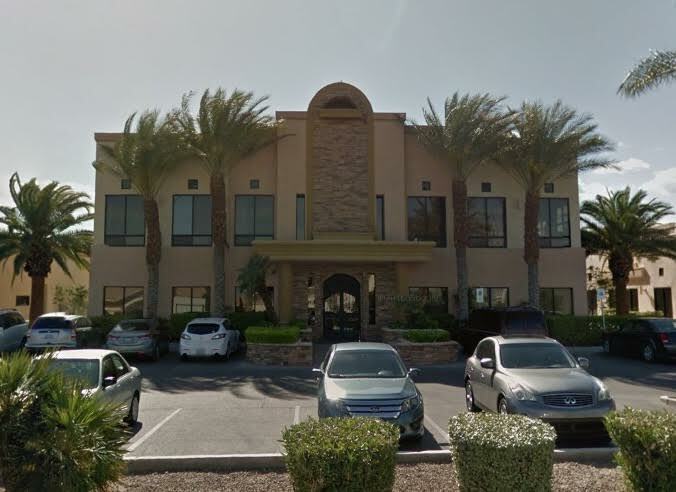 Chicago Cravings has leased approximately 1,800 square feet of retail space at Lake Mead Promenade, located at 6450 W. Lake Mead Blvd. Unit 110, in Las Vegas. Amy Nguyen of Virtus Commercial represented the Lessee. Cyclepath LLC has leased approximately 3,012 square feet of retail space at Cimarron Square, located at 9345 S. Cimarron Rd. Unit 100, in Las Vegas. David Stubbs of Berkshire Hathaway Home Services Commercial Division represented the Lessee and Brett S. Beck and Jackie Zlatanovski of Virtus Commercial represented the Lessor, Riviera Shopping Center LTD.
Centerra Group LLC has leased approximately 4,367 square feet of office space at Montessouri Office Park, located at 2575 Montessouri St. Unit 200, in Las Vegas. Jackie Zlatanovski of Virtus Commercial represented the Lessee and Brett Beck of Virtus Commercial represented the Lessor, Sookwe Shin. 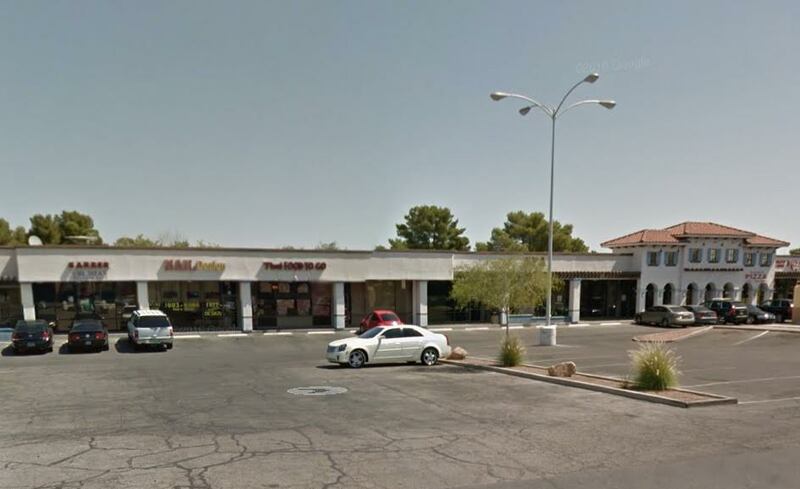 Jerome Allison has leased approximately 800 square feet of retail space at Desert Inn Plaza, located at 3242 E. Desert Inn Rd. Ste. 18, in Las Vegas. 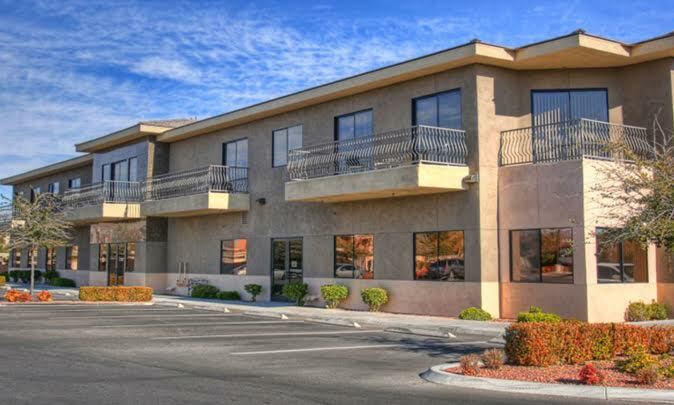 Jackie Zlatanovski of Virtus Commercial represented the Lessee and Brett Beck of Virtus Commercial represented the Lessor, Desert Inn Square, LLC.